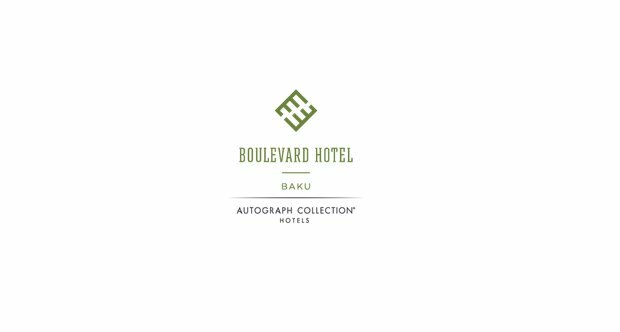 “Baku Boulevard Hotel” in the frame of Internship program is announcing Internship in Sales and Marketing Department. We are looking for young ambition graduates to join our team. *** Please type “Sales and Marketing Intern” in the subject line of your message. CVs without position name indication in subject will not be considered.